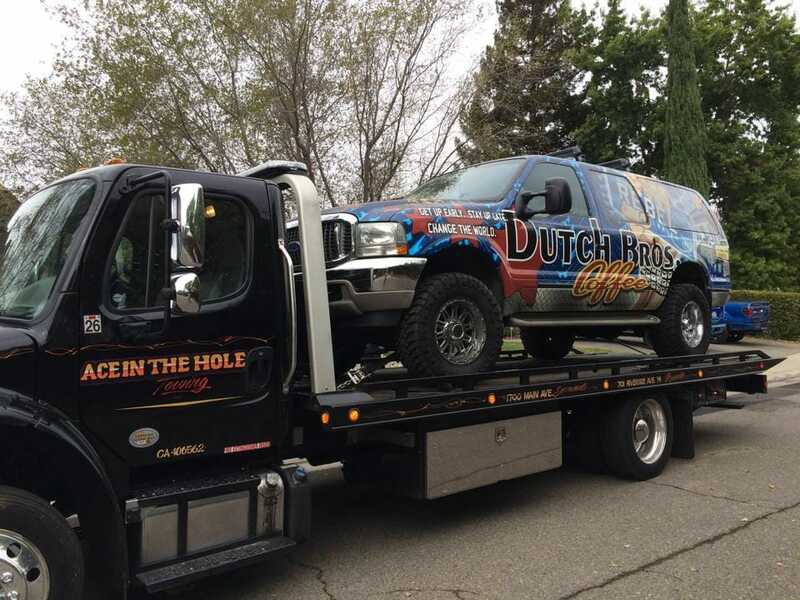 Rocklin Ace Towing Lockout Service - When you find yourself locked out of your vehicle, you want to get into the car or truck as quickly as possible, and that means calling the best tow truck company in Placer County. 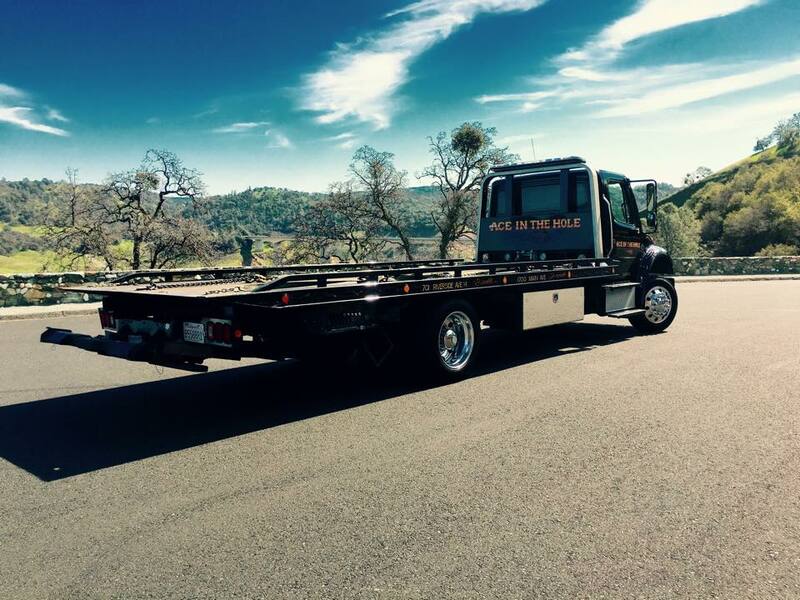 Rocklin Ace Towing will get someone to you quickly, and they will be equipped with the latest and greatest tools to get into uncooperative vehicles. 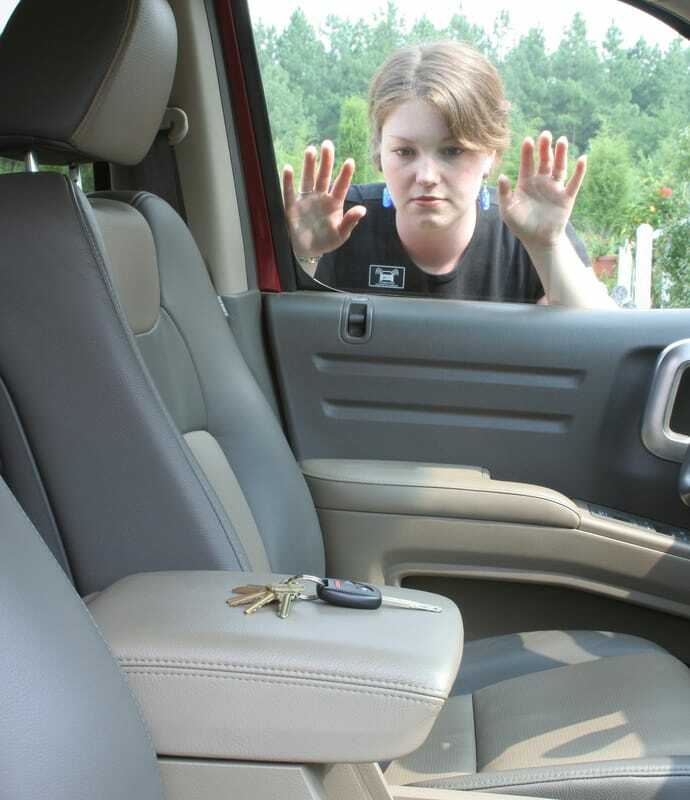 ​Don't wait around feeling frustrated when you are locked out, call Rocklin Ace Towing for fast reliable lockout service.